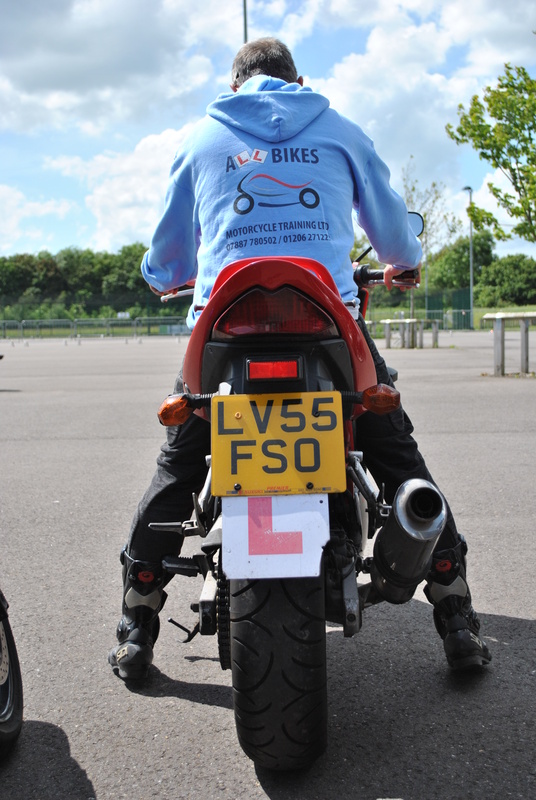 Our aim is to make your training experience with us Fun and enjoyable, we know everybody learns better when new things are fun. 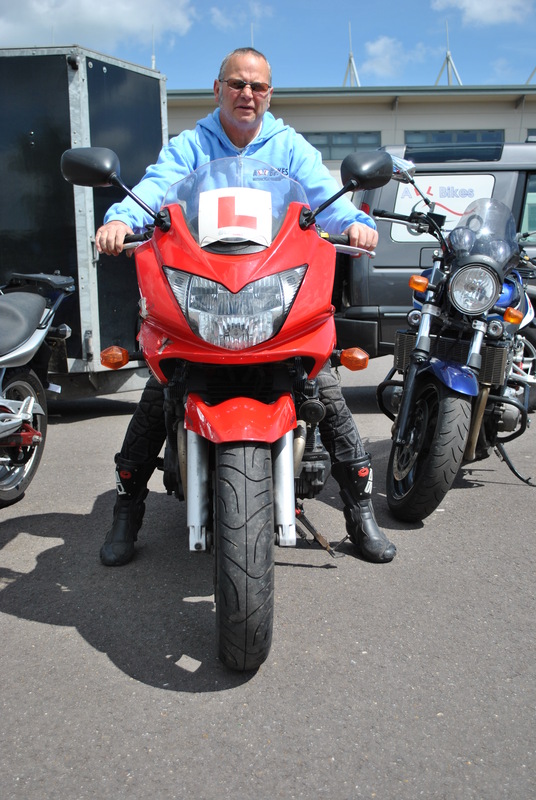 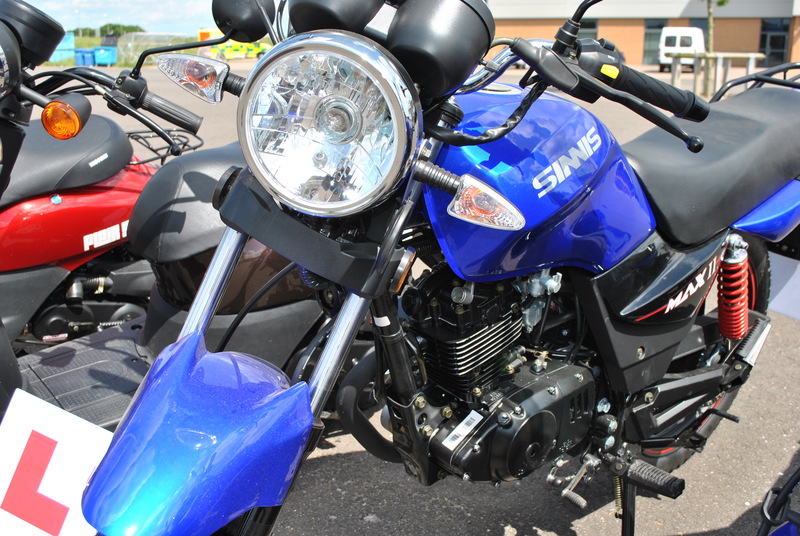 We pride ourselves on out commitment to high standards, therefore all out 50cc and 125cc bikes are brand new, and our DAS bikes are low millage, easy to ride and well looked after. 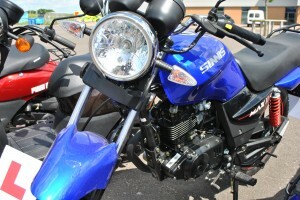 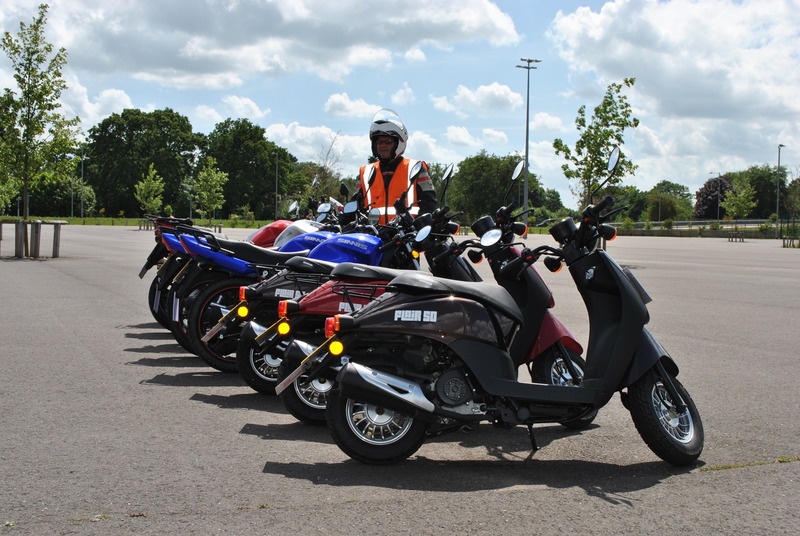 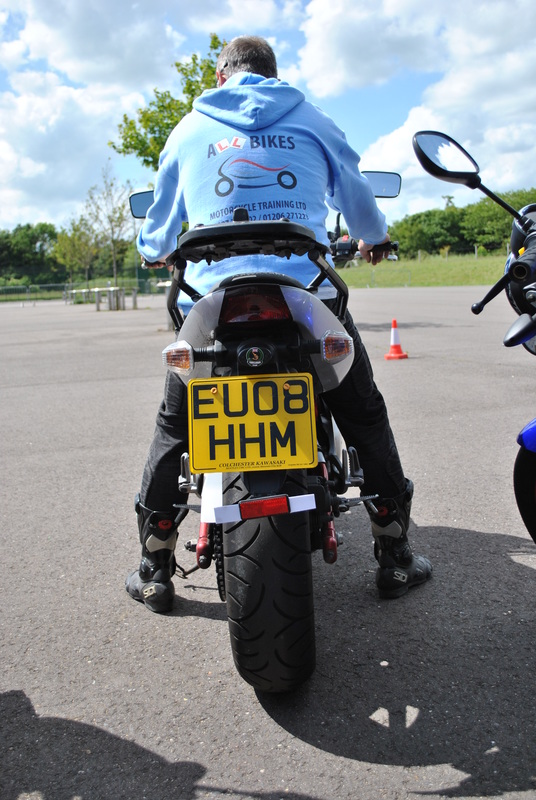 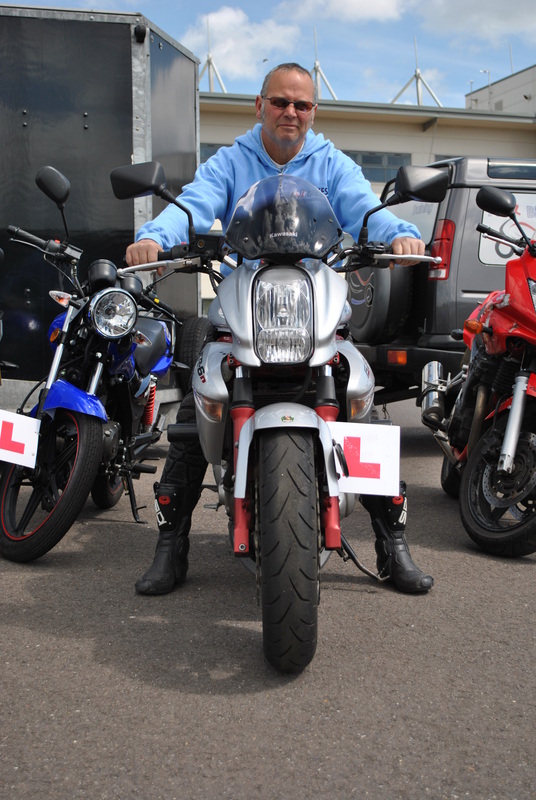 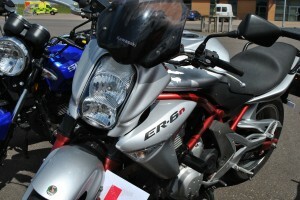 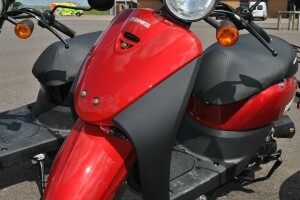 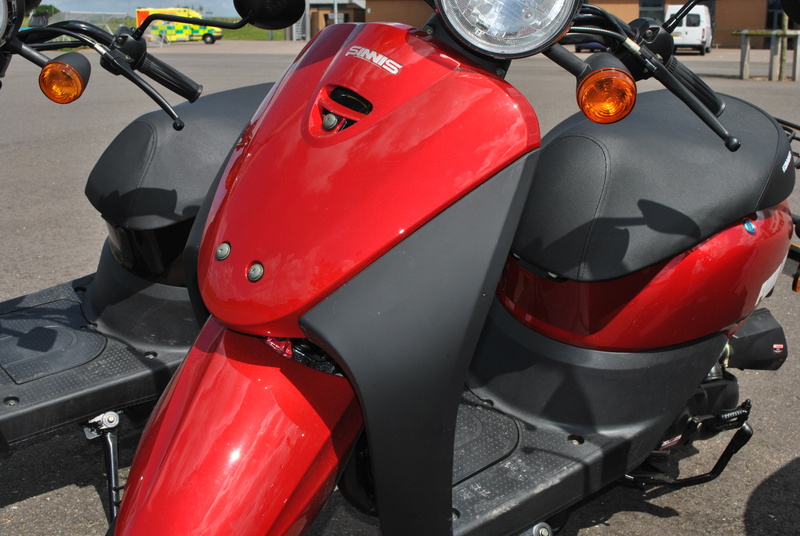 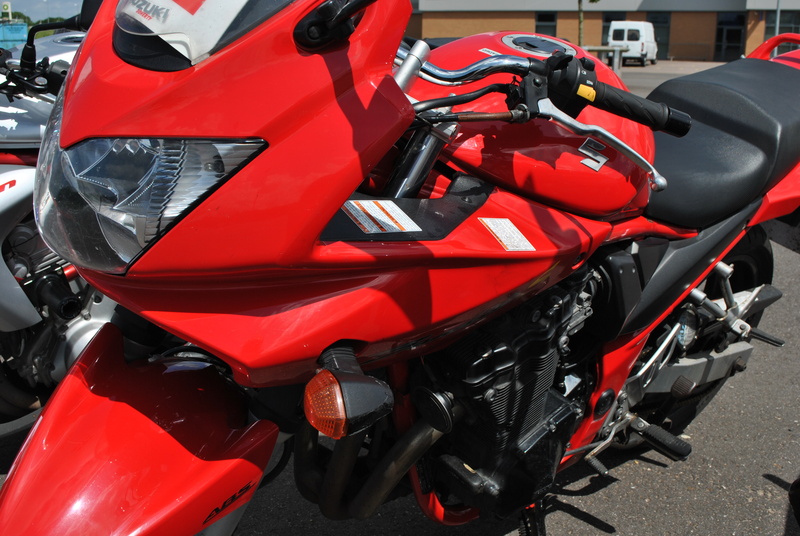 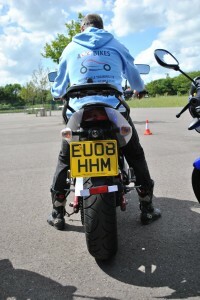 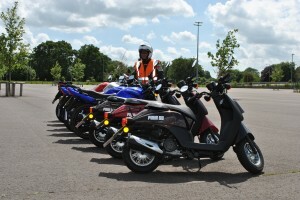 These bikes offer you the choice of bike to suite your needs and they have both been lowered to enable you to feel confident while you learn (our model is 5ft 5″, he gets both feet flat on the floor of the ER650 and both toes down on the Bandit).